GetMadeUp | Professional make-up. Creative body painting. 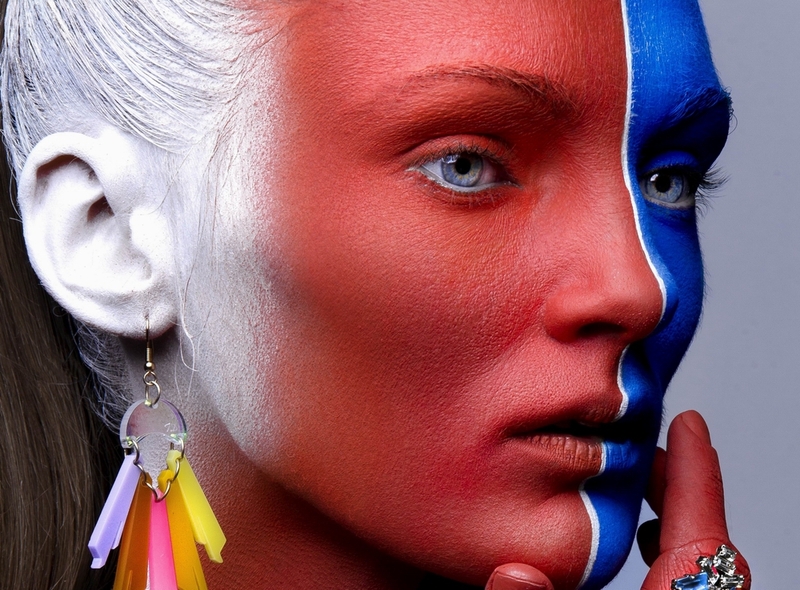 Top UK and International Make-up Artist, Twice World Champion Body Painter. Available for UK and International assignments. Outstanding body painting for media, music, film and promotions. Carolyn’s body painting Clients include: BBC, Sky, Panasonic, Twentieth Century Fox, Vodafone, Warner Bros, Unilever, LG Phones and the UK National Lottery..